2.7 oz. Easy-open shaker jar. Also available ♥ Traditional Sicilian Blend ♥ Tuscany Blend with Sun-dried Tomato &amp;amp; Basil ♥ Parmesan Blend with Roasted Garlic &amp;amp; Cheese. Pairs nicely with Dean Jacob's Cold Pressed Extra Virgin Olive Oil. Dean Jacob's bread dipping saucers sold separately. Kosher Made in a peanut/tree nut free facility. Dean Jacob's Bread Dipping Seasonings feature seasoning blends that capture the essence of four regions of Italy famous for their flavorful cuisine are captured in their distinct blends of seasonings: ♥ Traditional Sicilian Blend ♥ Rosa Maria with Rosemary & Garlic ♥ Tuscany Blend with Sun-dried Tomato & Basil ♥ Parmesan Blend with Roasted Garlic & Cheese. 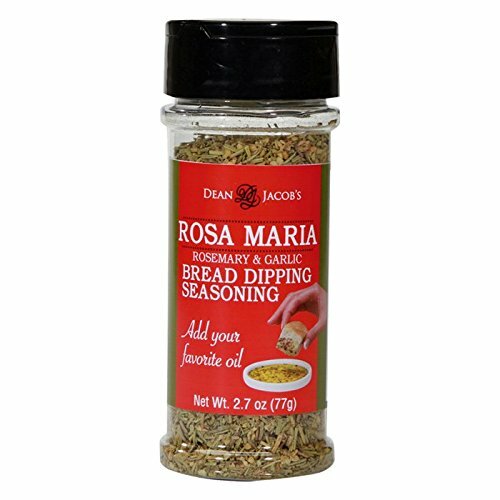 Dean Jacob's Bread Dipping Seasonings are presented in both Large (4 oz.) 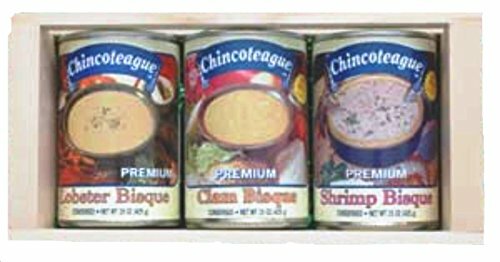 and Small (2.4 oz. ), 4in1 Compartment Jars as well as Shaker Jars, Stacking Jars and Tins. (Some are Kosher) Add Dean Jacob's Cold-Pressed Extra Virgin Olive Oil for bread dipping or use these flavorful blends to enhance your favorite hot or cold recipes. All natural. No preservatives. NEW in 2016 - Brand new combinations! Look for 16 newly added Dean Jacob's Bread Dipping and 10 newly added Crème Brulée Collections and Gift Sets. You'll find brand new Salt-Free / No Salt Added Bread Dipping Sets as well as All Natural Crème Brulée Sets with Nielsen-Massey Vanilla. We use Premium Guittard Chocolate and offer milk, dark and white chocolate. All of our favors are heat sealed in crisp, clear cellophane bags and tied with satin ribbon. 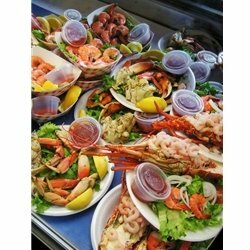 We recommend they be stored at room temperature and eaten within 2-3 weeks of delivery. 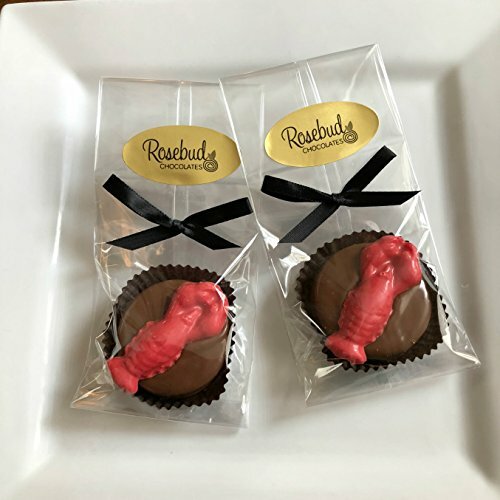 Our chocolate favors are made to order. Please allow 3-5 business days to process, plus shipping time. * One dozen (12) milk chocolate covered Oreo cookies with a red LOBSTER on top. * Each cookie is placed in a paper cup, heat sealed in a cellophane bag and tied with satin ribbon. * Packaged favor measures 3" x 6".